As one of the first human beings to step onto the galactic Spectre stage, you face a grave threat that may destroy all of civilization. 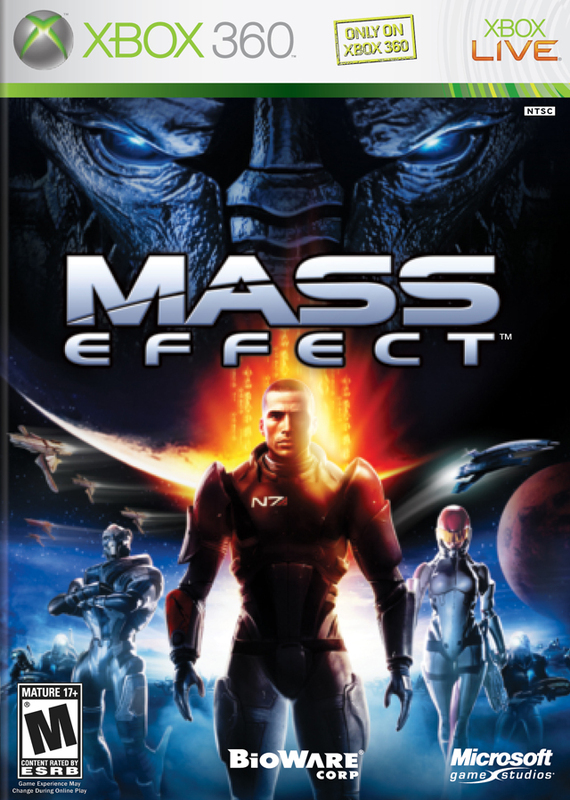 Saren, a rogue member of the elite and untouchable Spectre agents, has discovered the secret to unleashing an apocalyptic force upon the galaxy, and only you stand in his way. 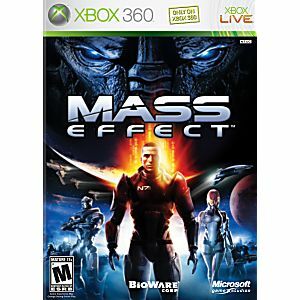 To save the lives of billions, you must do whatever it takes to stop Saren and prevent the return of an ancient force bent on the destruction of all organic life. Your job is complicated by the fact that no one believes that there is any threat at all. Travel across an expansive universe, exploring the uncharted corners of the galaxy, searching for pieces of the truth in order to discover how to defeat the coming destruction. Fast shipping! Ordered expecting it would show up after Christmas but showed up before which is great. Is a gift for someone so this will make them very happy. Great price as well!! This is an amazing, great three person shooter and RPG. This series is one of the main reasons I own an Xbox 360. This game series is among my all time favorites! The perfect mix of RPG and Shooter game. Nothing bad to say about it! An excellent action game and RPG, the best trilogy beginning of this generation of games, and one of the most remarkable characters in every story. With over 50 hours of gameplay, including great graphics, gameplay, fun and story worthy of the best movies. Surprised to see no reviews of this one on here. An absolutely terrific game with amazing graphics. Truly a classic to a great series in video games.